It is nice to have exceptional players on your side, who can completely take charge but at the end of the day but it is necessary to have a great team. This was proven in the Brazil vs Germany semi-final which Brazil played in the absence of Neymar and Silva and lost miserably. Depending on only one or two star performers can be fatal; the entire team needs to perform and should be capable of working together. 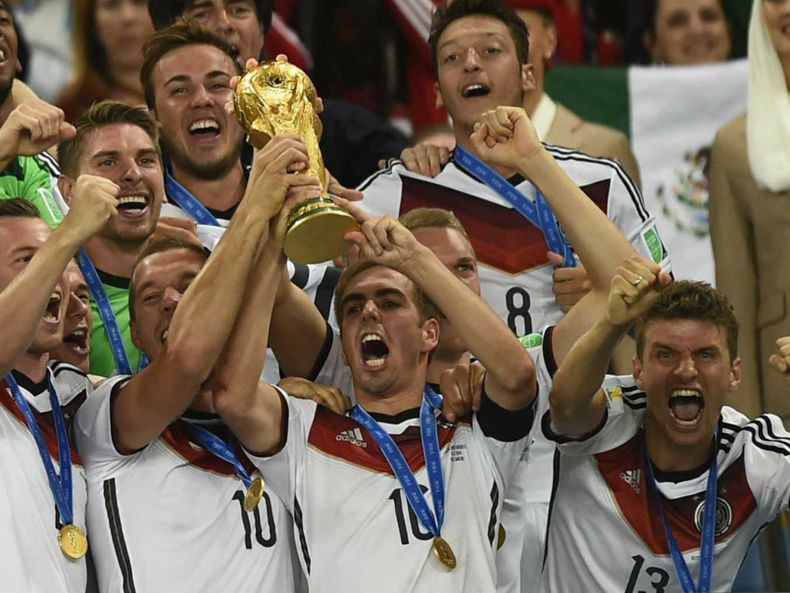 Success doesn’t come overnight; no one knows this better than Germany. After their dismal performance in 2002, Germany found, trained, and promoted the best young soccer talent in the country. Twelve years later, the fruits of that strategy were strikingly visible throughout this World Cup. Same applies to CEOs - patiently and persistently cultivating talent and building a team may take years, but it yields great results in the end. Don’t stick to your original plan if it doesn’t work out. Be willing to change your approach and business strategy if essential for the business. German media called Joachim Low “undetermined” and “lost” because he kept changing the tactics and adjusting the starting eleven. He moved from one formation to another during the World Cup. His approach beat Brazil with 7-1.